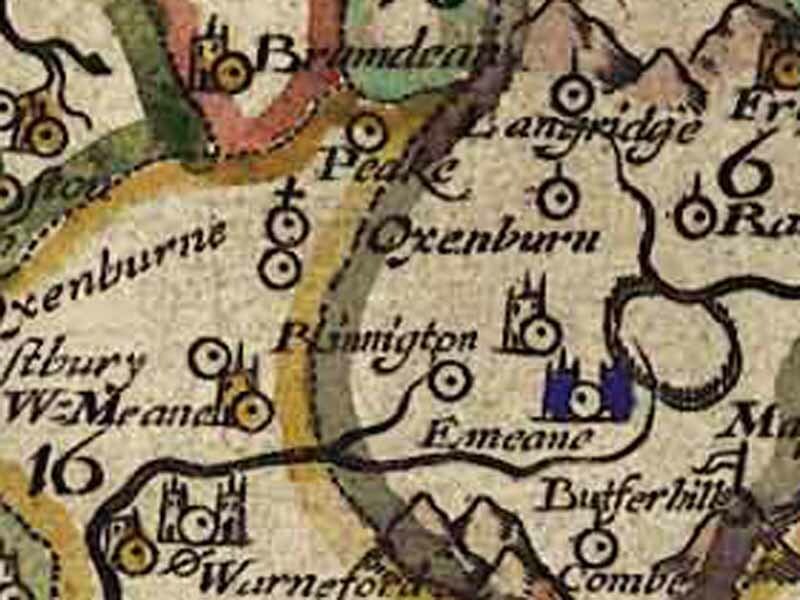 As part of the Saxons in the Meon Valley project (click here for its website) Kelly Kirkpatrick of Nottingham University has researched the early place names throughout the valley. An extract showing names used in the parish of East Meon. is attached here.